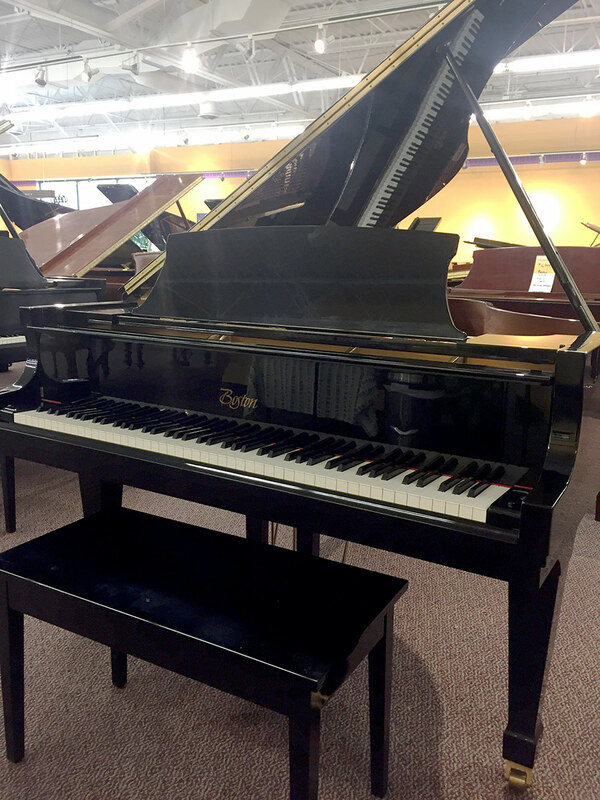 2001 Steinway Boston GP163, polished Ebony, 5′ 4”, conservatory-quality, excellent condition. This piano was bought from us originally and has been very well maintained. Available for $12,999.